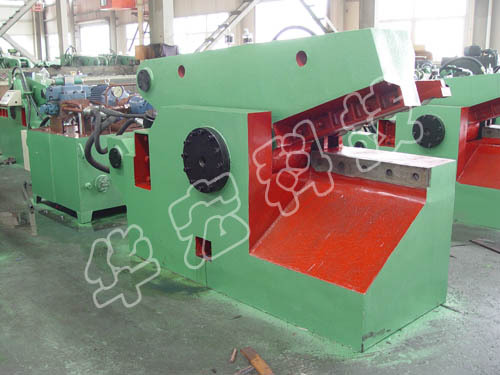 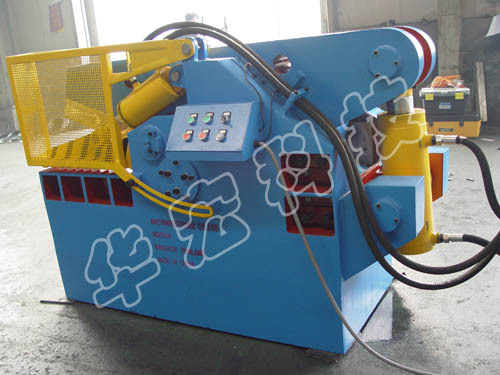 Q43 series hydraulic alligator shears are suitable for cold cutting of metal profiles and metal structures with various cross-sectional shapes, and processed to qualified charge. 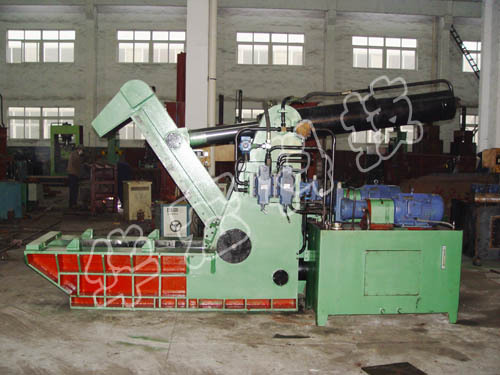 Applicable to the steel industry, nonferrous metals industry, scrap processing and distribution center (base) and renewable resources processing enterprises, scrap car dismantling enterprises. 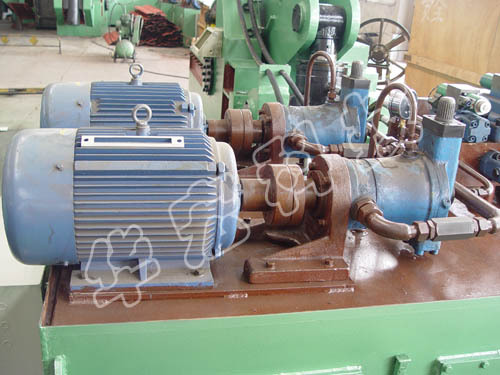 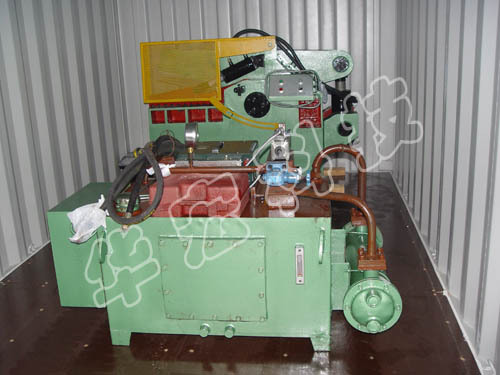 1,Using machine, electricity, liquid integrated control; can start and stop at any location, easy to achieve overload protection; can be equipped with diesel engine for backup power supply. 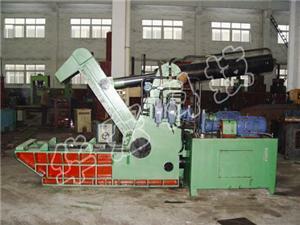 2, according to the need to use a single, continuous operation. 3, equipment installation without foot bolts fixed to facilitate the production or equipment layout adjustment.